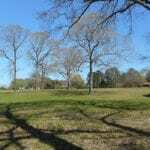 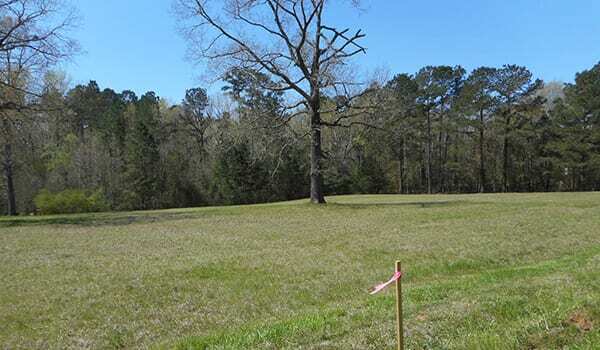 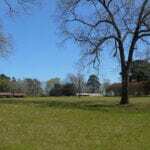 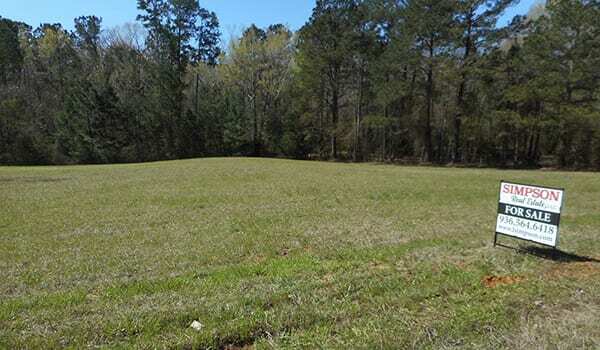 Located in Douglass ISD, this nice 1.88 acre lot is ready for your dream home. 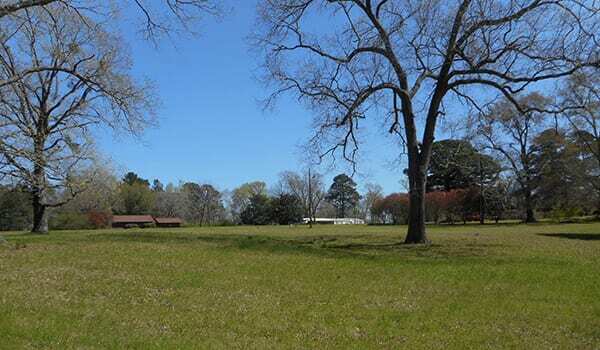 This property is approximately 10 miles west of Loop 224 on Hwy 21 West. 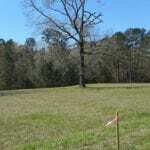 There is a 30′ deed easement that runs along the western boundary and the property is restricted against mobile homes. 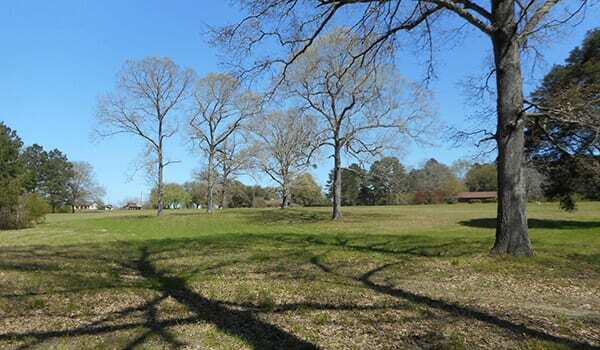 Just East of this lot is a 1.55 Acre lot listed at $25,000. 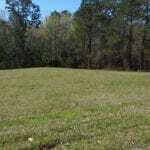 Easy to see, call for an appointment today!